Home › Livia Olteano › Sinister Seductions now on virtual tour! 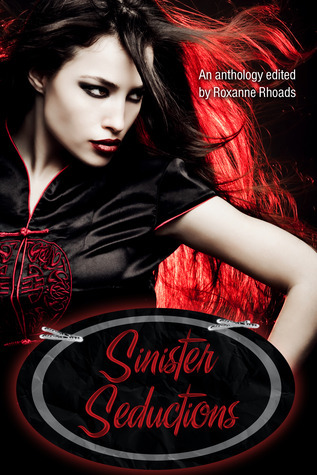 Sinister Seductions now on virtual tour! ‹ Sinister Seductions out now!